Science fiction/fantasy author Ray Bradbury died Tuesday at age 91, but the fire he kindled since writing "Fahrenheit 451" will never burn out. You see, Bradbury was always writing, even when he used a wheelchair after suffering a stroke in 1999. I find this tremendous passion for writing inspiring. Even after his death, his flame has not burned out; it has only sparked the fiery passion for writing in people across the world. From that library he spent about 49 hours writing his famed "Fahrenheit 451" novel (at 10 cents each half-hour for renting a typewriter) to about 600 short stories later, Bradbury has captured the imagination of scores of people and will live on as long as his stories do. It's unfortunate that he died but fitting that he did so during the rare transit of Venus, which won't occur again for 105 years. 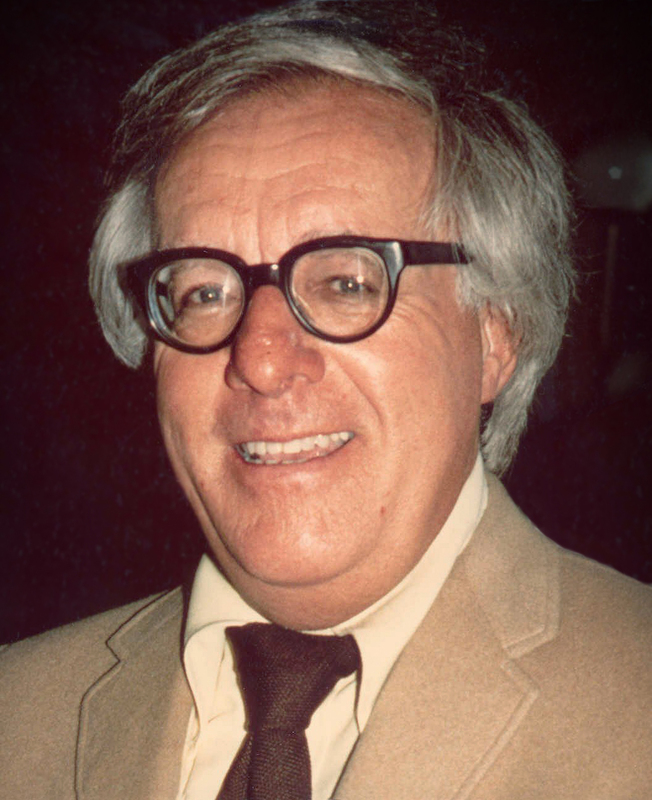 What are your thoughts about Ray Bradbury?